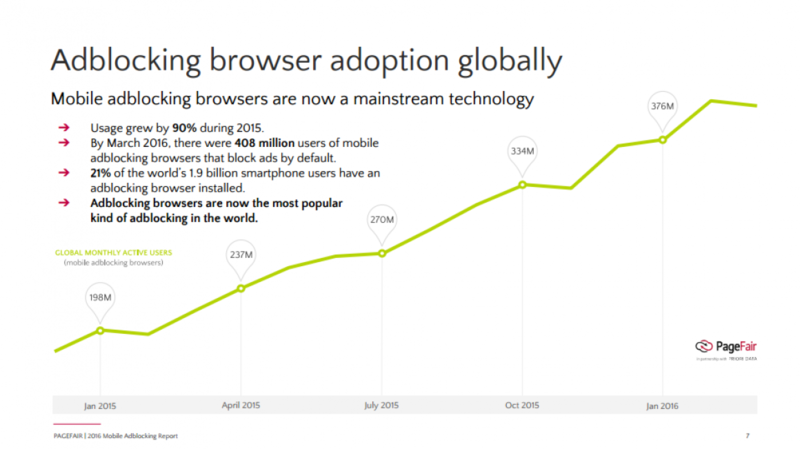 A new report reveals mobile ad blocking is growing fast. As a result, some traditional advertising methods are becoming too expensive or ineffective to reach new customers. Here’s how your business can turn this potential pitfall into a benefit. As Digiday reports, more and more potential customers are using ad blocking software on their mobile devices. These browsers block many of the ads small to medium size businesses use to raise awareness of their businesses for customers. Installation of ad blocking software on mobile devices has jumped 90 percent in the last year to 419 million devices, according to startling new data from analysis firm PageFair. Almost all of ad block users — 408 million — do so with the aid of browsers that come with ad blocking baked in automatically. Though some forms of traditional digital advertising have become ineffective thanks to the rise in ad blocking software, certain digital marketing strategies are unaffected – or even producing better results – as a result. When used right, paid advertising is a great way to get your business in front of your target audience. Sadly, many companies have exploited online advertising. Intrusive ads, such as popups or malware, push customers towards an ad-free experience. Fortunately, intrusive ads aren’t the only way to reach your target audience. By relying on permission-based marketing techniques and offering genuine value, potential customers won’t only be willing to see your ads, they’ll eagerly respond. Rely on content marketing. Create great content your customers want to view, such as exclusive reports or engaging videos. Explore new promotional channels. 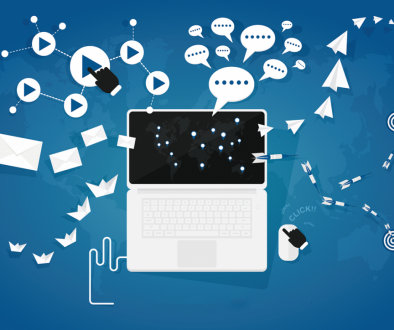 Is your business properly using Facebook, email, and other marketing channels? If not, now is the time to start. Embrace marketing automation. The rise in ad blocking software means it’s crucial to optimize customer value as much as possible. And the best way to get the highest lifetime customer value right now? Precise marketing automation. By switching up your strategy, ad blockers won’t keep your business in the red. In fact, adapting now – before your competition catches up – can help you become more profitable than ever before. Want Help Adapting to Ad Blockers? Need specific direction on how your business should adapt? Use the form in the sidebar to get in touch, and we’ll contact you for a free consultation/strategy session.